Monologues can be beautiful. They can transport a play and the audiences watching it to another place and time, offer special insights into characters and the journeys on which they find themselves, and change the rhythm of a play's "music." On a practical level, monologues are ideal for auditions, classroom work and competitions. 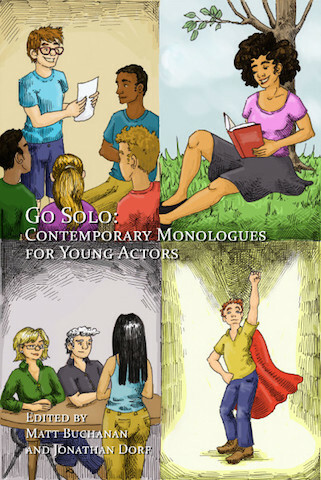 In this collection, you'll find more than six dozen monologues from plays published by YouthPLAYS. Within that context, you'll find a great deal of variety. There are serious pieces and more comic ones, opportunities for female actors and ones for males, and shorter monologues and longer ones, making for a large group of age-appropriate, challenging and diverse choices for young actors ranging from middle school through university.